The new Bertil Roos Formula R/T-2000 offers a unique handling characteristic that will appeal to both the beginner drivers, looking to develop their skills, and Bertil Roos veterans looking to take on a new challenge. 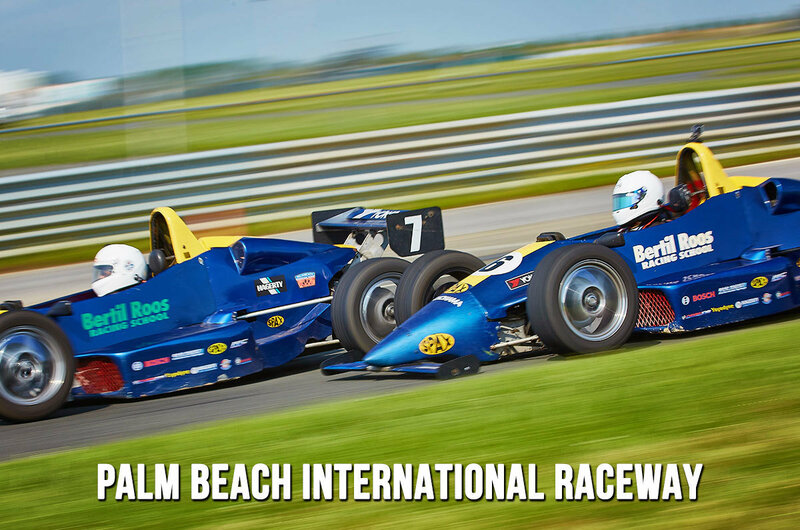 This car is used exclusively at Palm Beach International Raceway and in our Bertil Roos Winter Race Series. The car boasts a 140 hp, 2 liter, 4-cylinder, fuel injected engine and a 5-speed sequential transmission. Weighing just 1,400 lbs, the R/T 2000 is capable of speeds up to 130 mph and accelerates from 0-60 in just 4.5 seconds. In the corners, the R/T-2000 can achieve up to 2g’s of lateral force on high performance radial tires. This allows students to feel both maximum traction and learn the subtleties of slip angle management that is paramount to mastering performance driving.